Hi all. First post here. I have a 2009 RDX with a nice clucking noise and think this old and worn out bushing is to blame. It's behind the read differential and looks attached to the subframe? I've searched the forums and also all of the parts website and none seem to have the Part # or name that I can find. Curious if someone or possibly a tech here may have any more info to share. Thanks all! It's the brick looking bushing in the middle. I just typed in year make and model. Tomato face is well deserved. Thanks for the response! 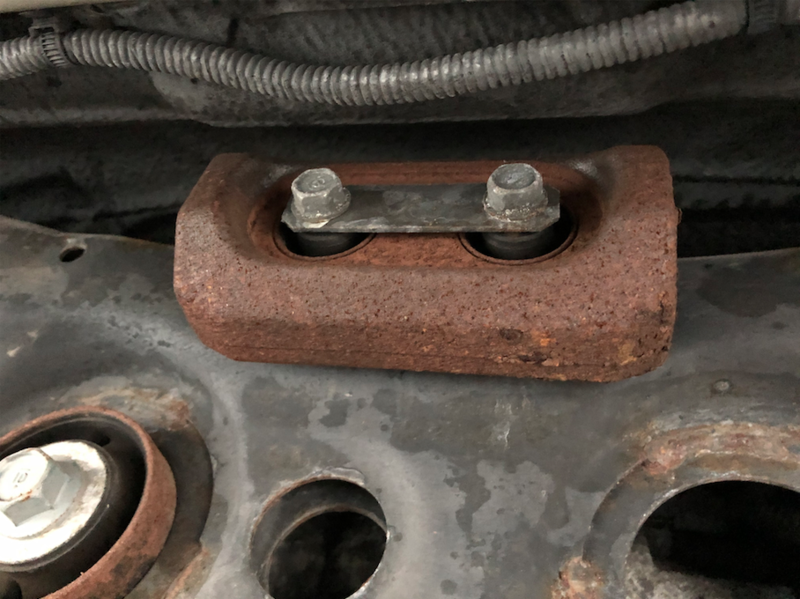 Quick Reply: Need help identifying this bushing.